When you think about putting epoxy floor finishing your worn out floor, you will begin tackling the optimism that your only job is finding a firm that is reasonably priced and can give you a high-quality finish. Your education will start here. The creation of epoxy products is not created equally. The first section of the discovery begins with discovering that there are various types of epoxy floor applications. The common ones you will get at Broward county concrete underlayment solutions are the troweled on, self-leveling, poured applications, and epoxy paint. Putting them into perspective before getting into details is crucial. The durability and quality of these things rank from the troweled-on on the upper end to epoxy paint on the lower side. Self-leveling is in the middle of everything. It is crucial to begin by identifying the requirements of the task you are putting into consideration. Is it a high traffic area? Will you be rolling heavy equipment in the area? How will you handle chemical spills? Will slippery and smooth cause issues? What is the expected longevity? Is beauty a vital factor? In case you are doing something like the garage floor in the home, it is crucial to make sure that it is cleanable, beauty and high traffic is not a critical factor, and longevity may not justify the high price. Conversely, in case you are working on the hotel hallway, loading docks, or hospital halls, those are crucial factors that need to be put into consideration. For a homeowner that utilizes the garage as his workshop, the ease and cost of application will dictate the choice. If you need to redo it after five years, the decision is still justified and comes in various factors. You can do the installation by yourself or employ Broward county concrete underlayment solutions to the job for you. It will be awful for hotels, kennels, loading docks, and other areas of heavy equipment and high traffic to choose epoxy floors. It is usually slippery and thin when compared with others, and it is not very beautiful. They are great for small places. A handy homeowner can do this by himself or may have to look for a professional. In case you are doing the shower area, small bathroom, small kitchen areas, or steps, this may be the best option. Even though they will last for long and withstand so much, they are not the best for large locations that receive abuse. Many self-leveling items receive a wide range of choices of color. When the wear of traffic matters, when you have to choose between the non-skid and slippery and receive a floor that is beautiful, this is the choice that is on the lead. Most companies that provide troweled-on epoxy floors offer very many color and design choices. It can get installed either as a smooth or non-slip finish. It has the longest expectancy of life among the three. 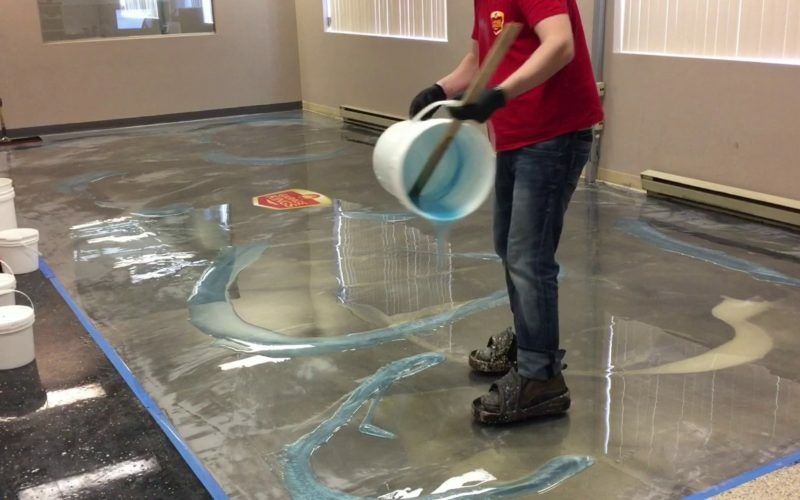 This epoxy floor finishing can stand up to most spills, heavy equipment, and rough treatment. It has one caveat and is not an application that you can do by yourself. 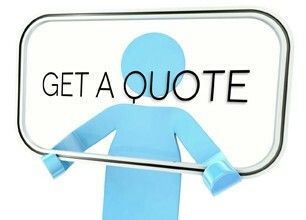 You need to ensure that the installers at the company have the right training in this product. A lot of tradespeople with concrete finishing skills have an issue correctly installing this product. In case this is precisely what you require, you need to make sure that the firm has installers with the right training before moving ahead. The next moment you walk through the hallway or the hospital, or the hallway that has epoxy in the place of carpet, pay close attention to the beauty of the floor; it must be the troweled-on epoxy flooring. Epoxy floor finishing is solid and can be utilized in very demanding environments and provide beauty additions on floors that are trafficked. Epoxy resins of the high grade used in upgrading surfaces obtain effects that are colored, achieve water-tight outcomes, and protect the floors against corrosion. All these qualities offer more extended durability of all coatings. 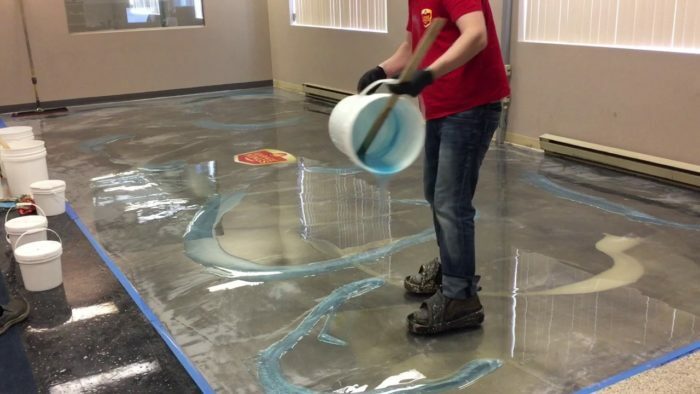 Applying epoxy floor finishing to your commercial building or room in the house can get more straightforward than expected. First, you need to determine if the floor has a different coating. The epoxy coating will then react with other previously installed coatings. Latex and polyurethane floor paints will not function on new floors. Therefore, you will have to strip the latex or polyurethane floor prior to applying epoxy.